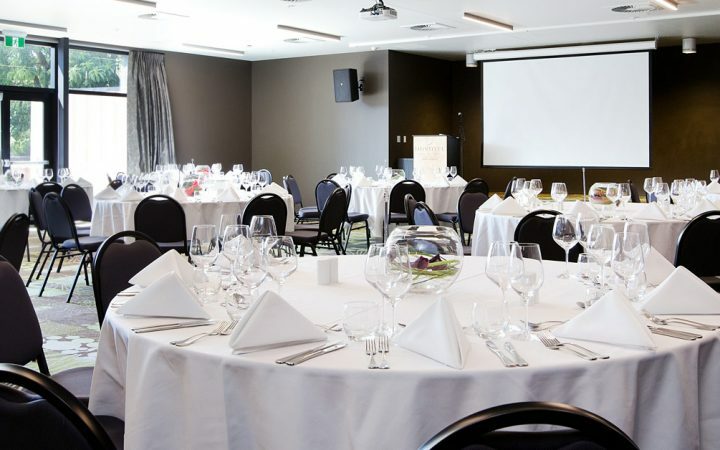 The Te Atiawa Room offers whiteboard, air con and TV connectivity with ability to hook up to a lap top. It is ideal for board meetings, planning sessions and small meetings for up to twelve. Business meeting? We have you covered. 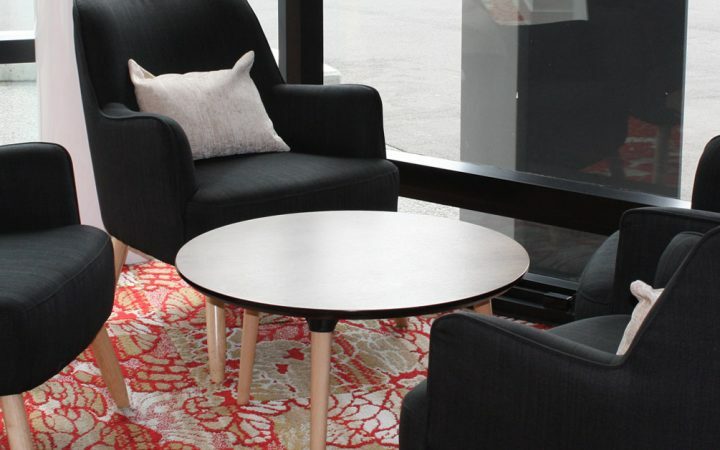 Private areas available or use our lobby to have your meeting over a coffee or cold beverage. The Waitangi Room offers an in built bar, natural lighting, in-built AV system and doors opening onto a decking area. The room can be set up in banquet, theatre, class room or cocktail style.